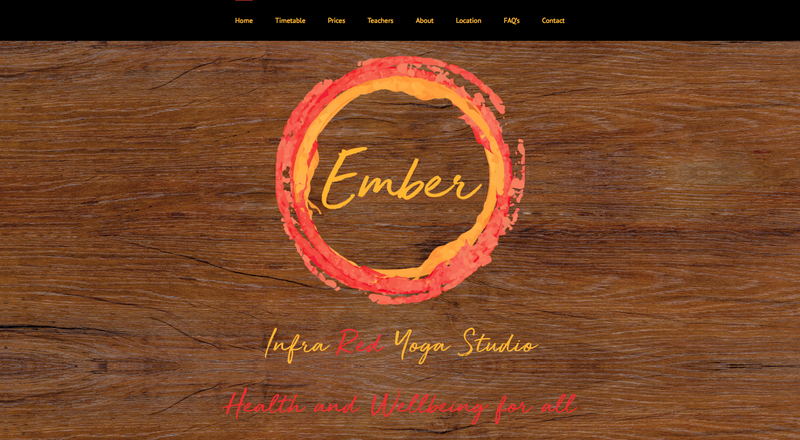 Ember Yoga is a brand new boutique studio situated in Hampton Hill offering attentive and intimate small group-classes in Yoga, Pilates and Barre, led by expert instructors. 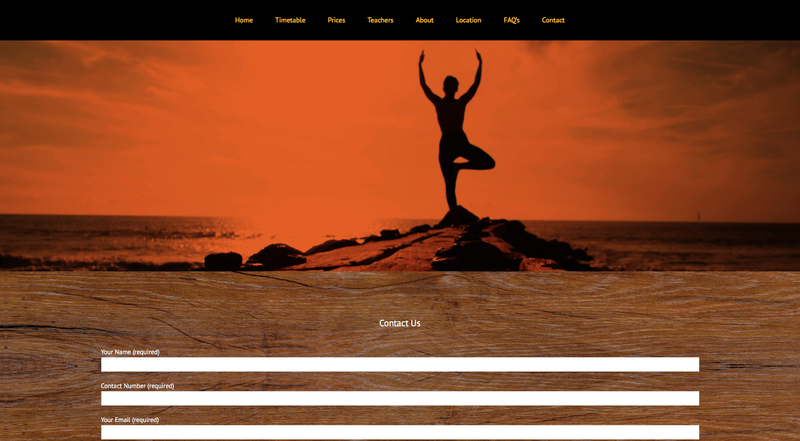 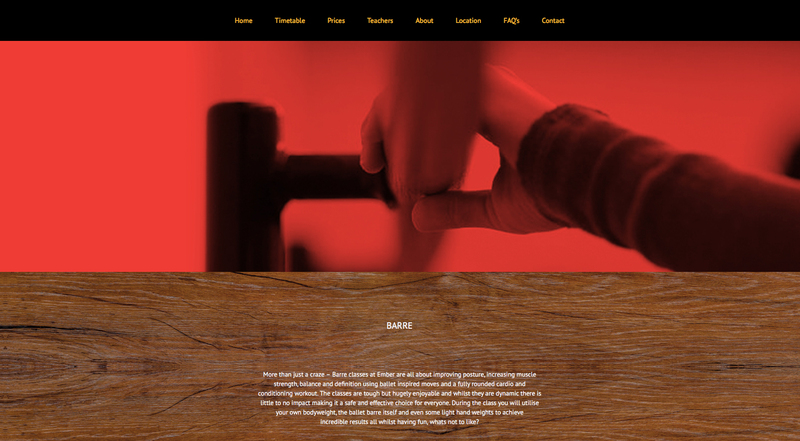 Following our logo design and branding development work for Ember Yoga, we created a mobile-responsive website that continued the rustic style and warming palette of the logo for a look that really resonates with the name and identity of the business. 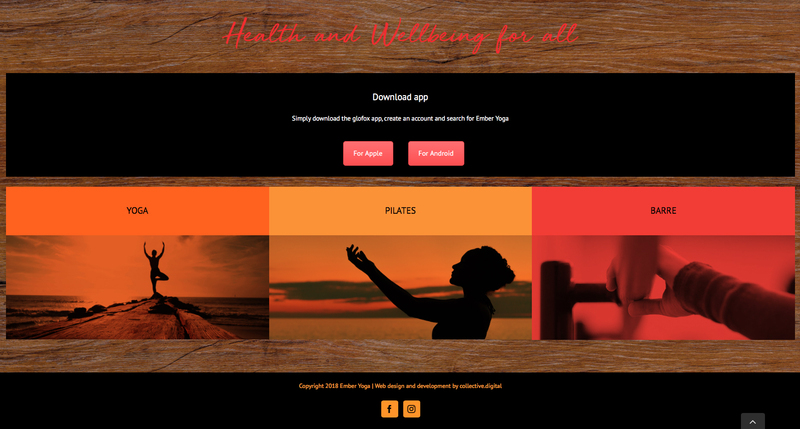 As well as providing practical information such as timetables and prices, the website also has an ‘About Us’ page which shares the unique qualities of this exciting and independent yoga studio and a ‘Teachers’ page which gives insight to each of the different instructors and their styles. 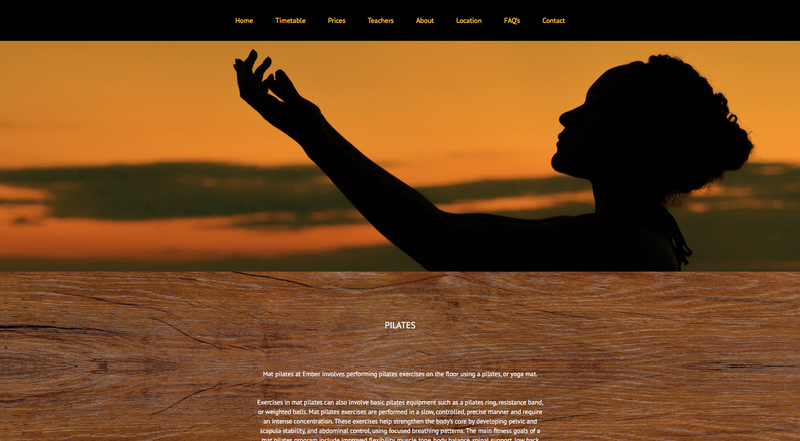 An important aspect of this website is the incorporation of an online booking system. 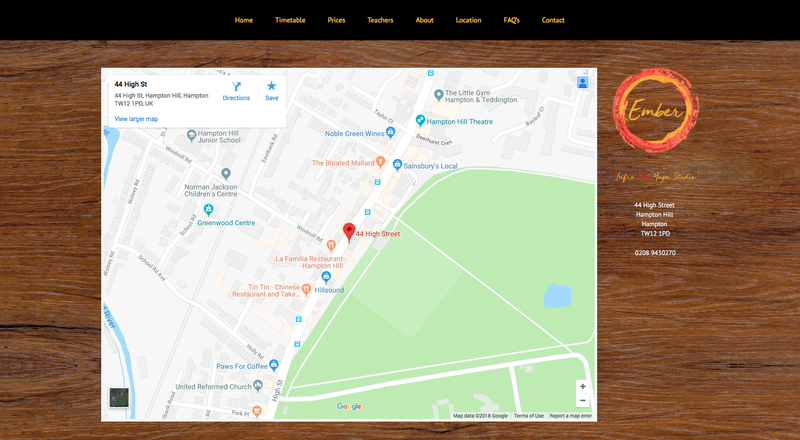 A third-party app called Glofox provides quick and easy access to timetables and class information and online booking.